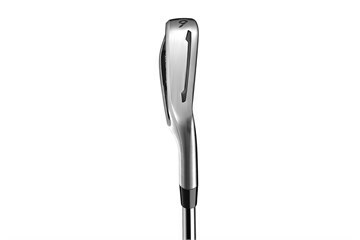 Superior Feel: New Dynamic Feel System consists of a multi-material badge that reduces vibration across the face along with re-designed head geometries, tungsten weighting in the long irons, and forged short irons deliver superior sound and feel throughout the set. The Look Preferred By Better Players: Classic lines and carefully-considered shaping give PSi irons the clean and precise look preferred by better players, while also employing a progressive spec package that ensures each iron performs optimally for its specific role. Consistence Distance Without Compromise: New cut-thru sole slot and thin, sub-2mm face add impressive ball speed to an iron with such a compact shape, while protecting ball speed on shots struck low on the face while Face Slot Technology is another mechanism to achieve consistent distance, preserving ball speed on heel and toe mis-hits. I've been using golfbidder for the last 15 years and wanted to replace my current irons for a good quality used set of PSi irons. 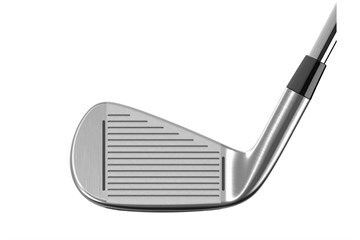 Golfbidder went one better than that and had a new set in stock which purchased. Placed the order before 1pm and had them delivered the next day. Great service as usual! Beautiful irons, performs really well. 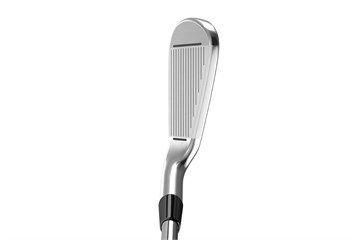 Love these irons, they were exactly what I was after. They perform really well and really suit me. 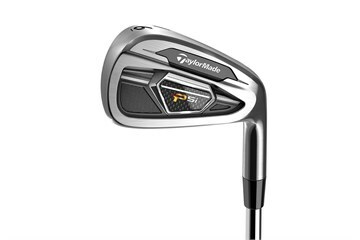 Was confident in buying them with the free returns policy and traded my clubs in to offset the cost. Just need to send them off now ! !